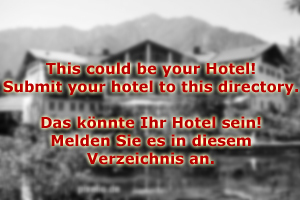 Welcome to Luxury Hotel Salzburg! 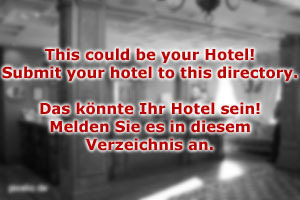 We are a hotel of the 5-star category in the city of Salzburg, situated right on top of the Kapuzinerberg hill. From our hotel, you have a stunning view on the city of Salzburg. A recently changed management has brought some innovation when it comes to comfort: The rooms of our hotel (single, double, suites) were recently refurbished and now combine traditional and rustic Austrian designs with the light elegance of Japanese design traditions. The café of Luxury Hotel Salzburg is known for the Mozarttorte, a cake that was invented by one of our chefs in the 1920ies. Our hotel grew with the growing significance of the Salzburg Festival. Today, we are happy about a solid base of regular guests and large number of overseas visitors that are new to our hotel. Luxury Hotel Salzburg caters to visitors of the festival as much as to those who come for regular holidays. We are considered to be among the most luxurious and traditional hotels of Austria - yet, Luxury Hotel Salzburg meets the highest standards of modern hotels: Wireless lan in all rooms, modern material and - since the recent renovation - 100 percent energy neutrality thanks to our solar panels and a small hydro power plant that provides us with the energy for the air-conditioning, which is of course available in all rooms. Many celebrities have stayed in Luxury Hotel Salzburg: Politicians, artists of the festival, new money of the c-celebrity type. You, too, could be in line with these many people of significance. Luxury Hotel Salzburg is in convenient walking distance to the old town, to which we are linked directly with an elevator. From our hotel, you can walk to the Festival Hall in about 10 minutes. No wish will be unfulfilled in our restaurant: Be it hefty Austrian cuisine or light Mediterranean treats, Luxury Hotel Salzburg has a team of chefs that know the world of food like hardly anyone else. They ensure that a stay at Luxury Hotel Salzburg will always be a remarkable and memorable experience.